Nicholas D'Artagnan Urban 1/22/00 - 9/11/18. Nicholas was the light that touched so many lives in such a short time. His love and smile masked his pain and sorrow. He had a love and talent for music, video games, and computers. He had an amazing love for his country and aspired to be an U.S. Marine. 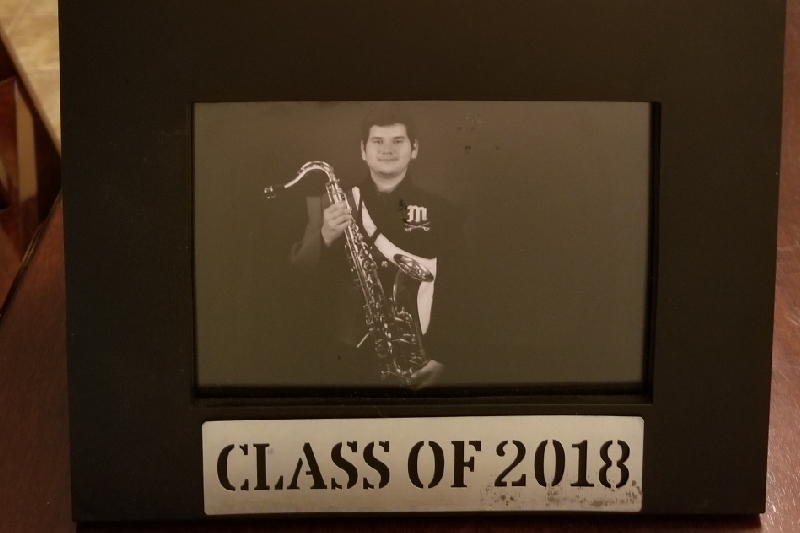 Donations will go toward funeral services and remaining funds will be donated to the Matanzas High School and Indian Trails Band in Nicholas' memory. 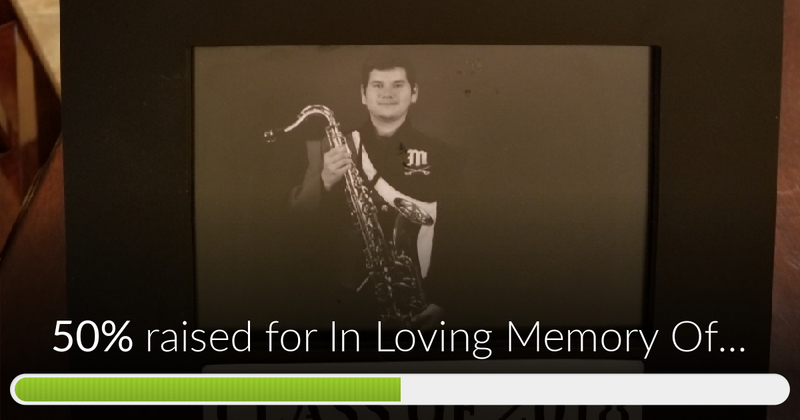 In Loving Memory Of Nicholas Urban has reached 50% of its goal. Thanks to Brian & Dawn, Katelyn and Joe. Join us for a Celebration of life for Nicholas D'Artagnan Urban on Saturday, September 22, 2018 at Palm Coast United Methodist Church at 10am. Please no black!! Wear colors!!! We cant express how grateful we are for all if the love and support everyone has shared. As of this morning this GoFundMe page has been shared almost 700 times. Please continue to share!! We are so close to covering the cost of his services. Any excess funds will be donated to Matanzas High School and Indian Trails Middle School Band programs.